At work he is surrounded by luxury brands and beautiful models, and a busy day would mean attending a glitzy fashion show or launching a new brand or outlet – the kind of work that most young people can only dream of. Outside of work, his focus is on finding yet another new destination. 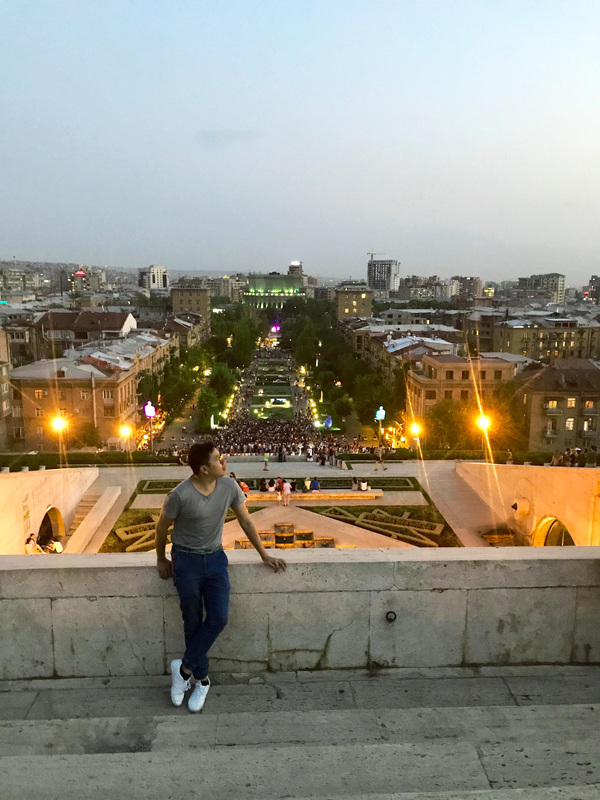 Calling himself an accidental wanderer and a lover of life, FERHAT NAZRI-AZIZ, head of marketing, events and public relations at The Melium Group, has a serious case of wanderlust. You have travelled to a lot of places. Can you share with us some of your favourite destinations? Ferhat: I love Sri Lanka and in particular Galle, a beautiful fortified town south of the capital of Colombo. There’s something about the island of serendipity – hoppers at breakfast, the friendly locals and of course Galle is just stunning. Close to Galle are the tea trails and some magnificent architectural wonders by Sri Lanka’s favourite architect, Geoffrey Bawa. Lunuganga is a must see. 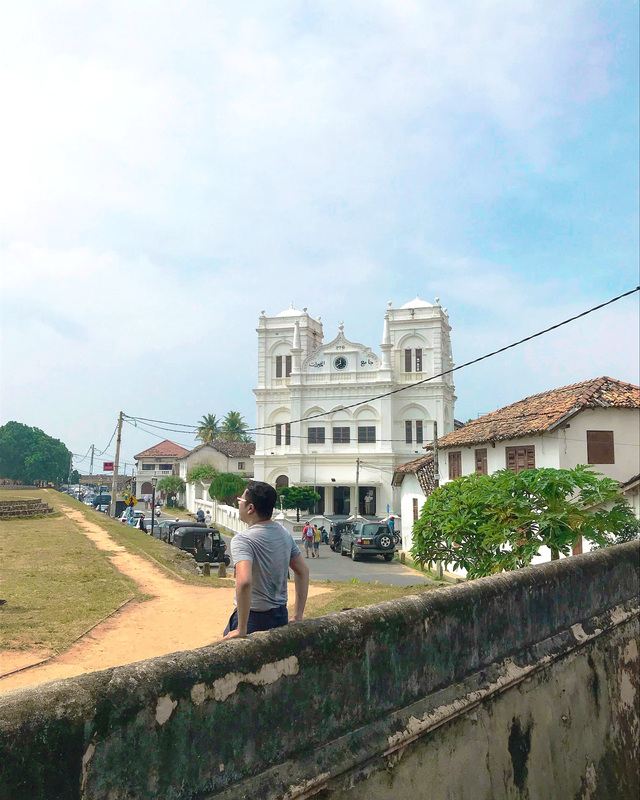 Galle is special because it was unexpected. I was in the midst of making a life-changing decision and the town was the perfect spot for me to think it through. I was also taken by the beauty of Armenia. I saw a snow-capped Mount Ararat in a travel brochure many years ago and fell completely in love with the Caucasus. I vouched to see it for myself one day and I did just that last year. 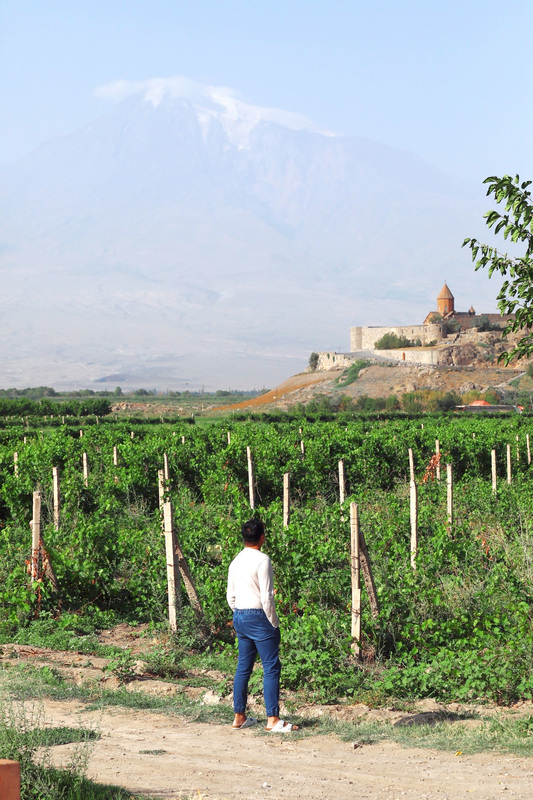 The view of the mountain (funnily, Mount Ararat is now part of Turkey) from the monastery at Khor Virap is stunning. It was everything I’d imagined it to be. Do you have a destination in mind that you never get tired of visiting, even if you have been there many times before? Ferhat: Bangkok! I love the vibe, the food, the people! I love spending the day on the Chao Praya, venturing into its beautiful waterways and witnessing the sunset from Wat Arun. And no trip to Bangkok is complete without a trip to Open House in Central Embassy, the most amazing bookshop ever! Ferhat: I love venturing the side streets and alleyways of a foreign city. I love meeting the locals and going off the beaten path. I don’t hate anything about the city, really, other than dishonest taxi drivers. Ferhat: Sunscreen from La Roche Posay, a pair of good walking shoes and Young Living essential oils. What’s the difference between travelling for business and for leisure? Ferhat: I guess the clothes you pack. I stick to jackets and pants for my business trips, and cotton and linen tees as well as shorts for the beach – and a good jacket for the cooler spots. Ferhat: The shops, of course! I love the good mix of shops especially at KLIA. I buy a lot of my skincare needs, electronics and even designer goods at the airport. Ferhat: I tend to like reading about the destination I’m heading to before my flight. And plan my activities in my Moleskine journal upon arrival. Tell us more about your next travel adventure. Ferhat: I’m hoping to ride a horse around the mighty Issy Kul lake in Kyrgyzstan. Soon, hopefully.